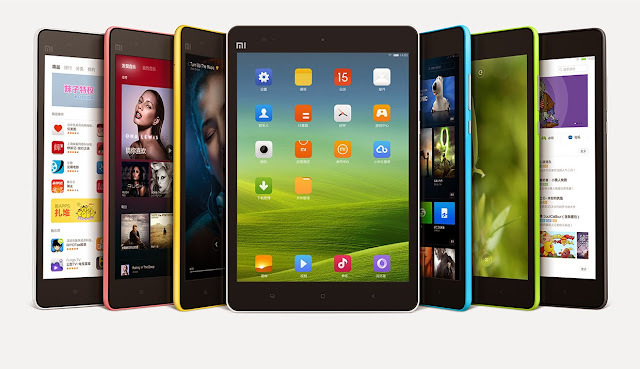 NemesisV: Rooting Xiaomi Mi Pad and Installing Google Play Store! Rooting Xiaomi Mi Pad and Installing Google Play Store! The Xiaomi Mi Pad is a power tablet that can rival the Nexus and even Nvidia Shield itself as it is build upon the Tegra K1 chipset as well. However, rooting it and installing Google Play is slightly more than trivial if you do not know where to look. Firstly, before we even start about Rooting. THE XIAOMI MI PAD OFFICIAL STABLE ROM IS NOT ROOTABLE! Yes, the stable is fully patched and there is no way to root it (and make it stable) as proven by many who tried including myself. I think by now you know why we are even talking about Google Play in this article. Because if you are going to root it, you will need to be on a Developer ROM and you are going to lose Google Play if you come from an International ROM. Now just flash this using the build in Updater. Nothing fancy. And get used to the Updater, you are going to use it at least one more time! Next, after on the Developer ROM and rebooting a few time to make sure everything is stable (so that we can avoid blaming the rooting and all for something that already exist on the default ROM). Let's start Rooting... No wait. To be able to Root, you cannot use the default Bootloader. So I had chosen to use the CWM since I prefer that than TWRP since I had some screw up with it. Put this onto your Mi Pad and.... No wait... Listen to me and your save yourself a few plugin and out with your cable. Download the Google Play Package. Well you can ignore this if you prefer not to use Google Play. OK, now you are ready to go to the Updater again. Select to flash a update and choose the CWM Package. It will reboot... If you are fast enough, hold Volume +, if not, reboot again to recovery anyway. In CWM, choose to flash ZIP. Now you can select the Root Package. And if you want Google Play, flash that in after the Root. NEXT, THIS IS VERY IMPORTANT. And is the reason why 90% of the rooting and flashing screwed up. GO TO ADVANCE AND CLEAR DAVIK CACHE! Now you can reboot, and accept the few prompts with Yes. 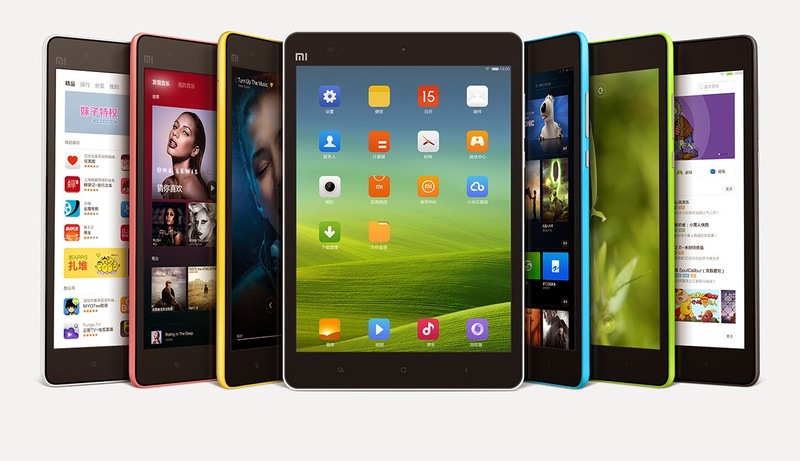 Your Mi Pad should boot up nicely without any error about Google Service failing etc. If you do, its likely you screwed up on the flashing, but you can easily repeat it. Well, that's all and although it sound so simple, I had bricked and crashed at least a dozen times with different configurations and packages, so I had decided to save your the trouble. Leave some comments and tell me how it works for you!